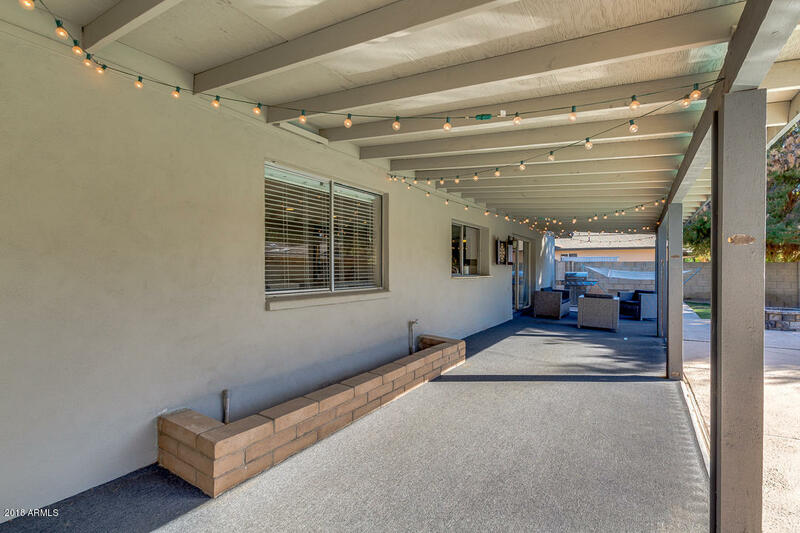 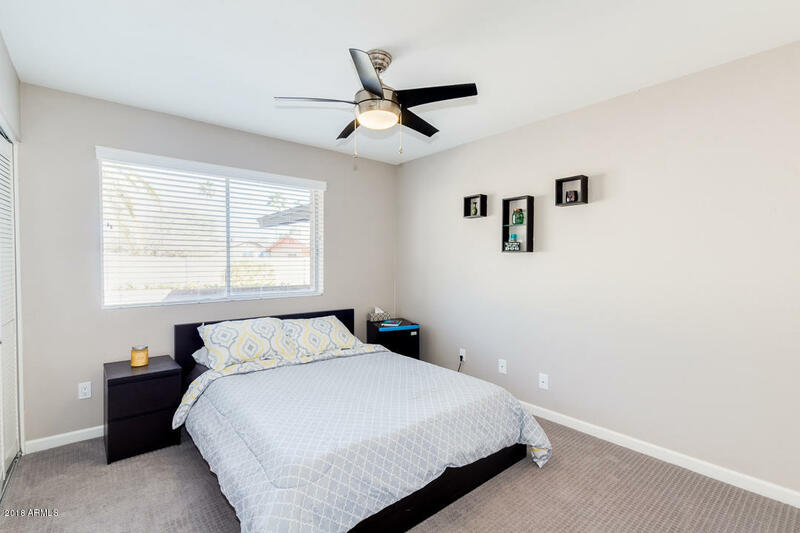 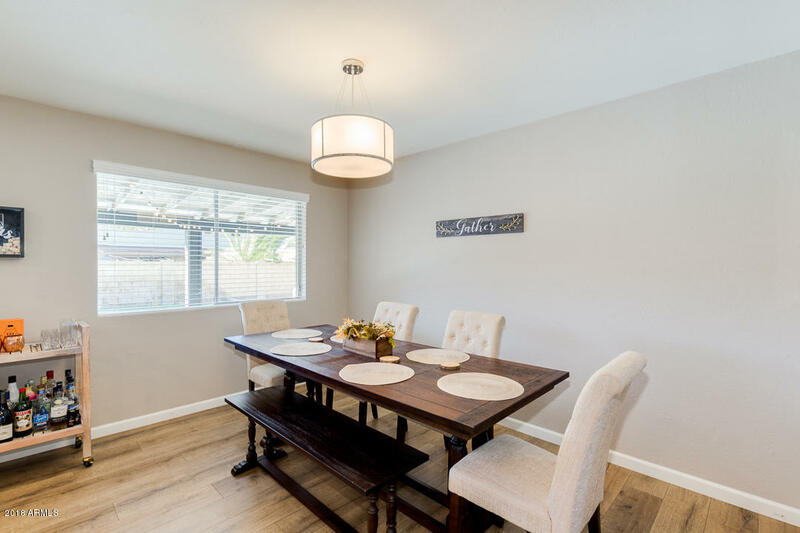 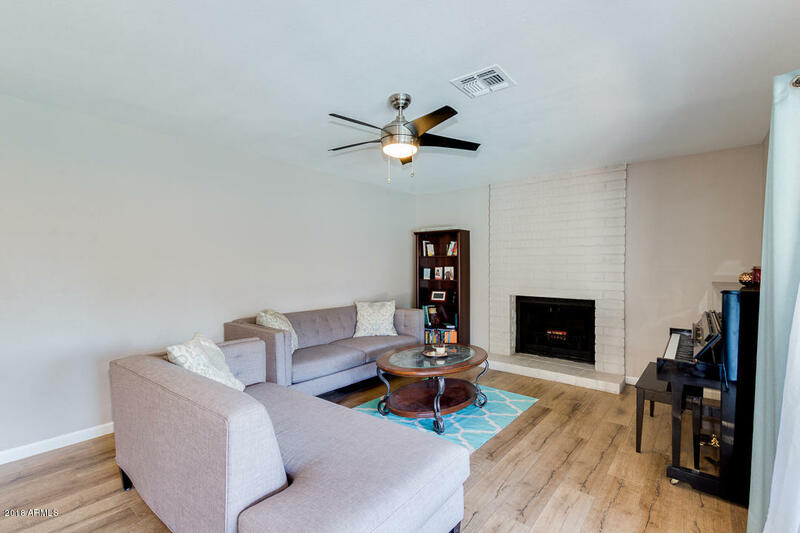 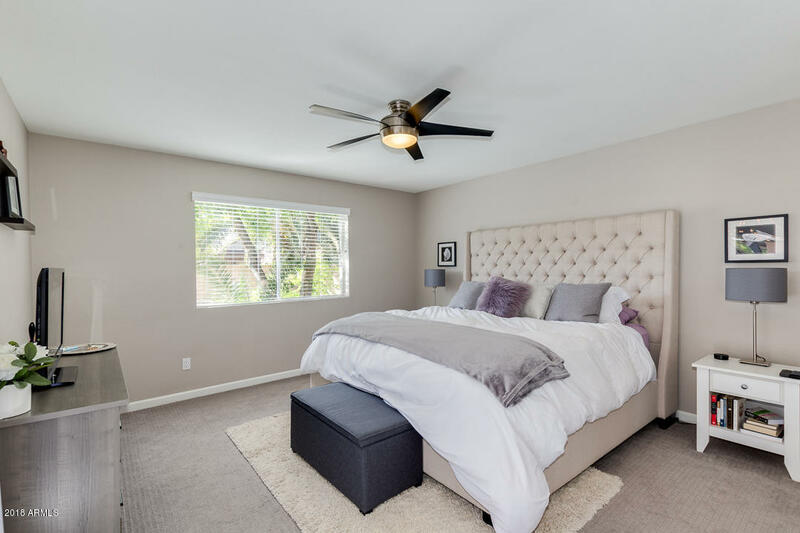 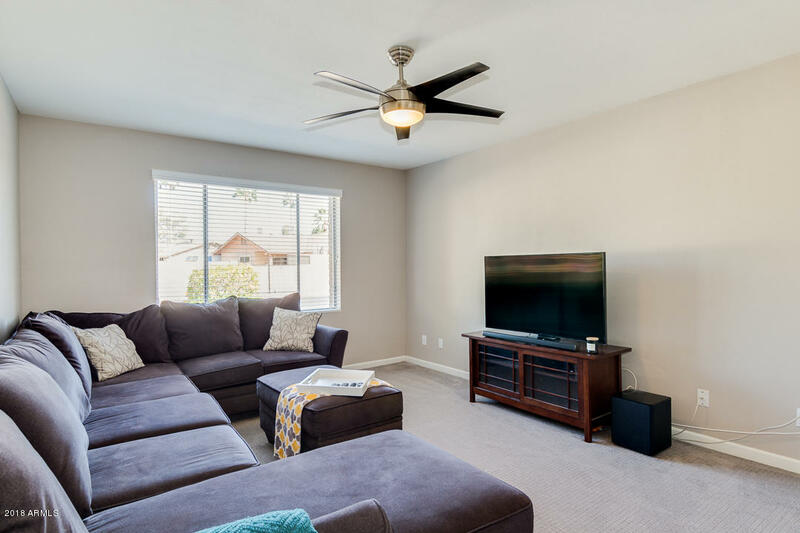 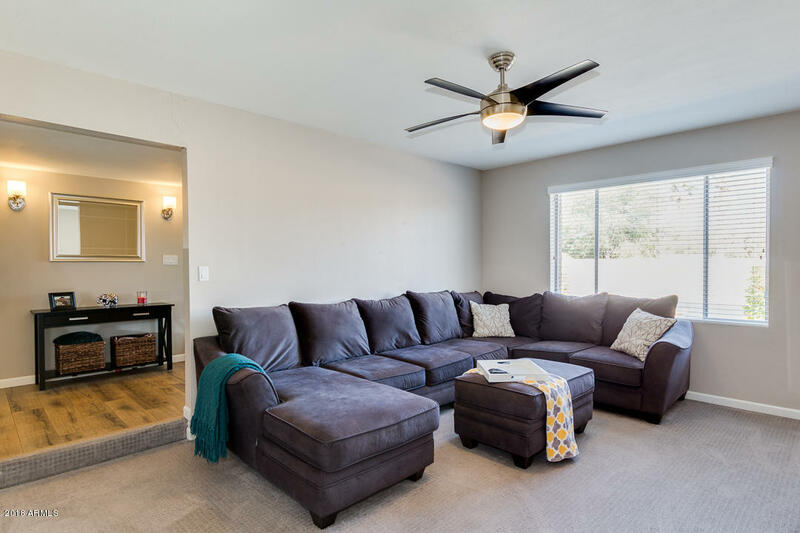 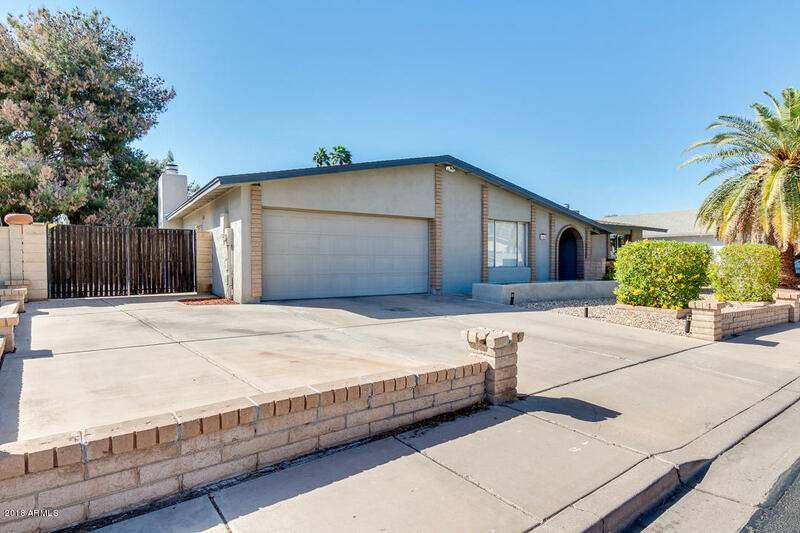 Beautifully remodeled 4 bedroom 2 bathroom home in the highly desirable Dobson Ranch subdivision. 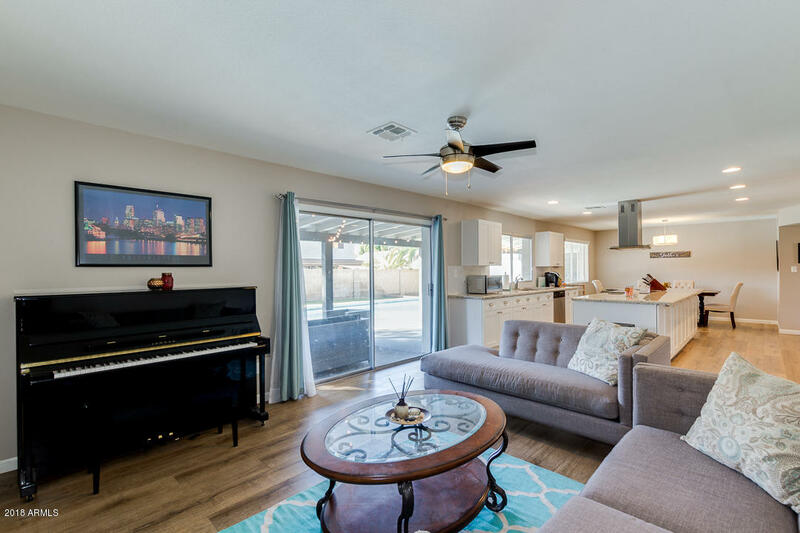 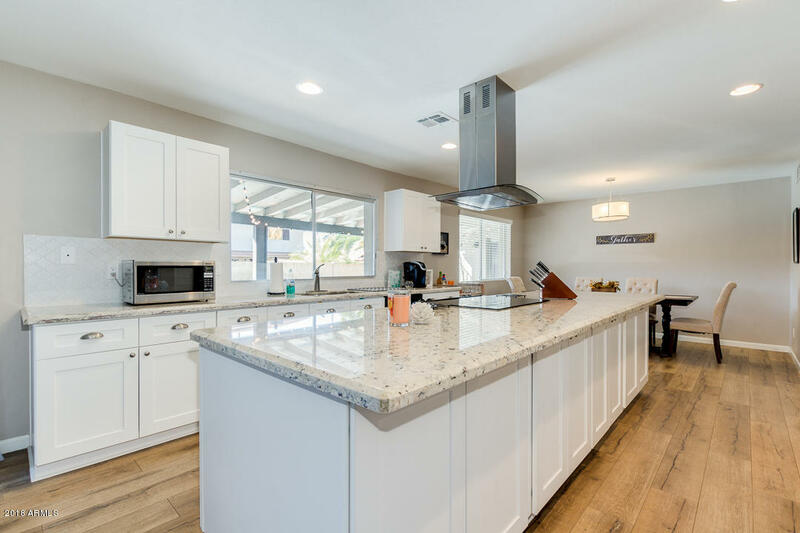 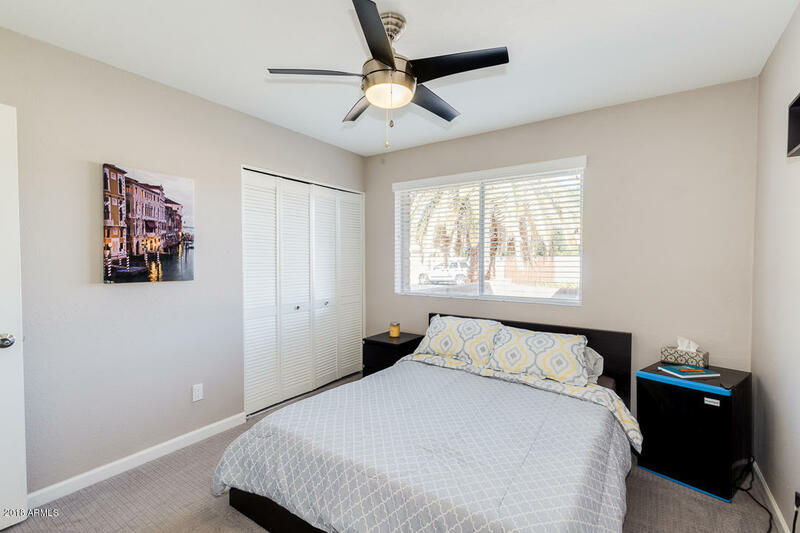 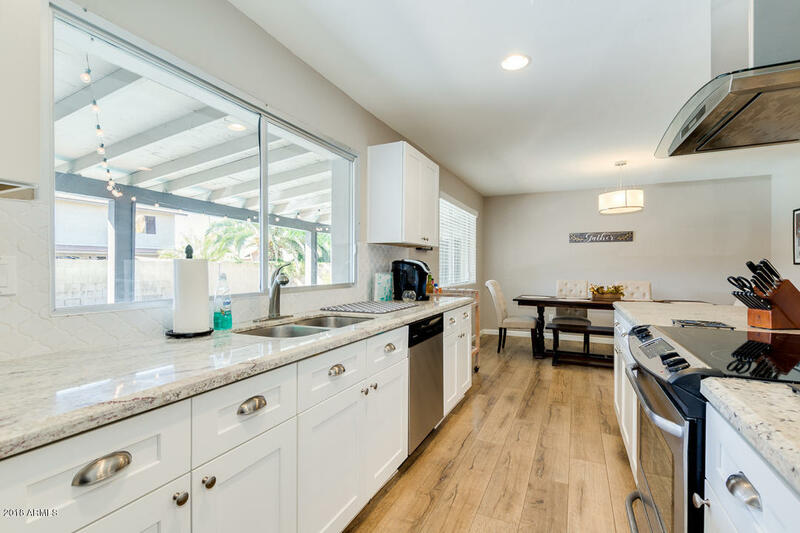 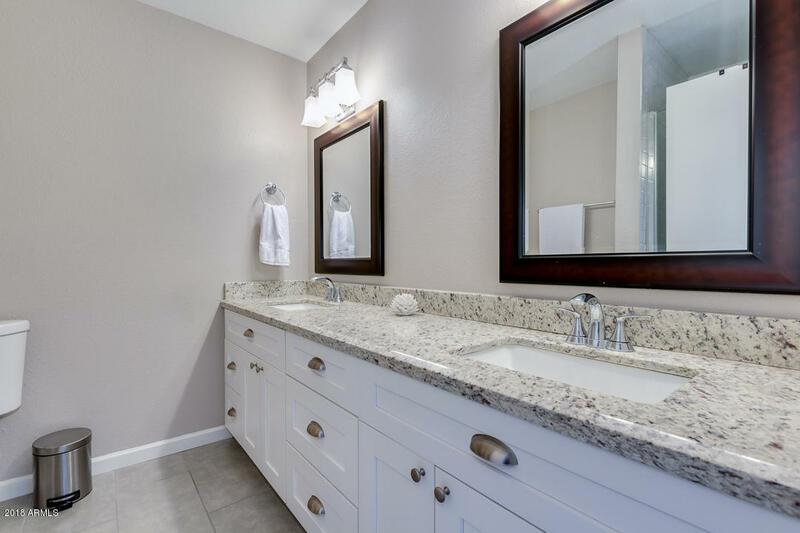 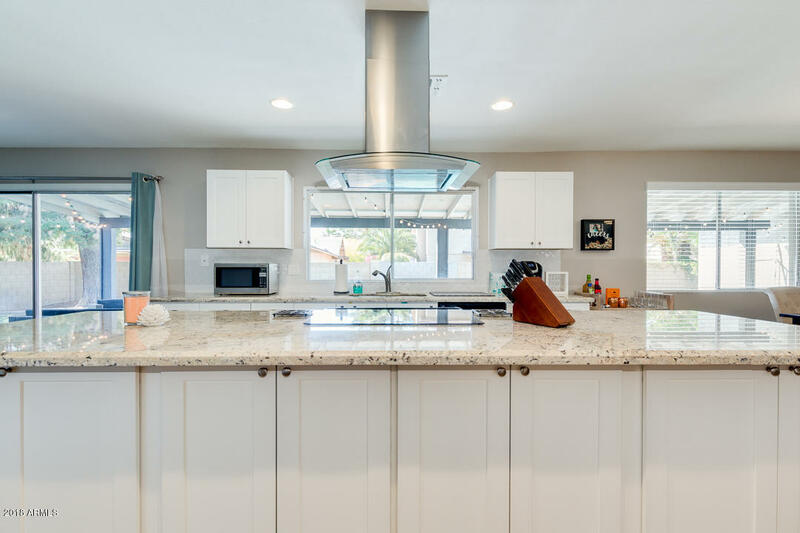 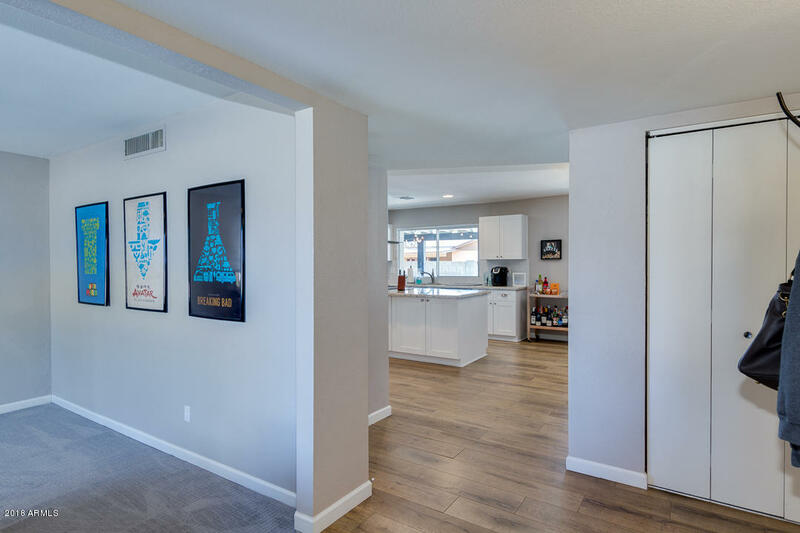 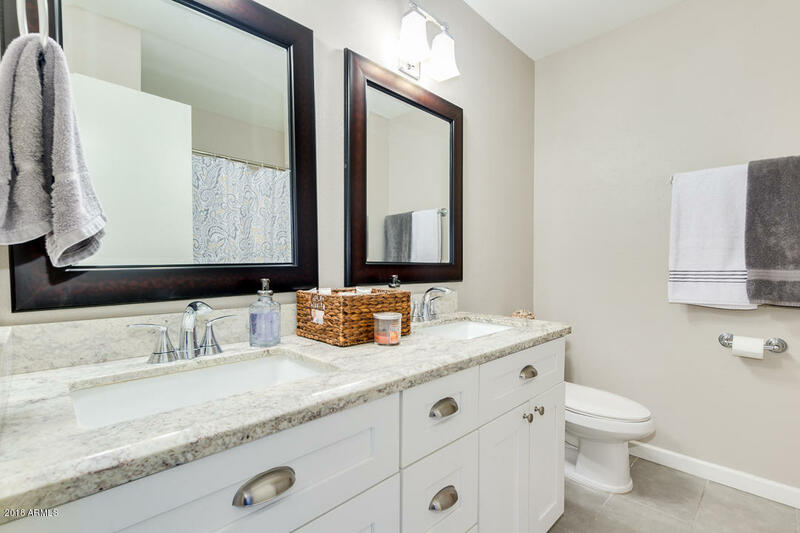 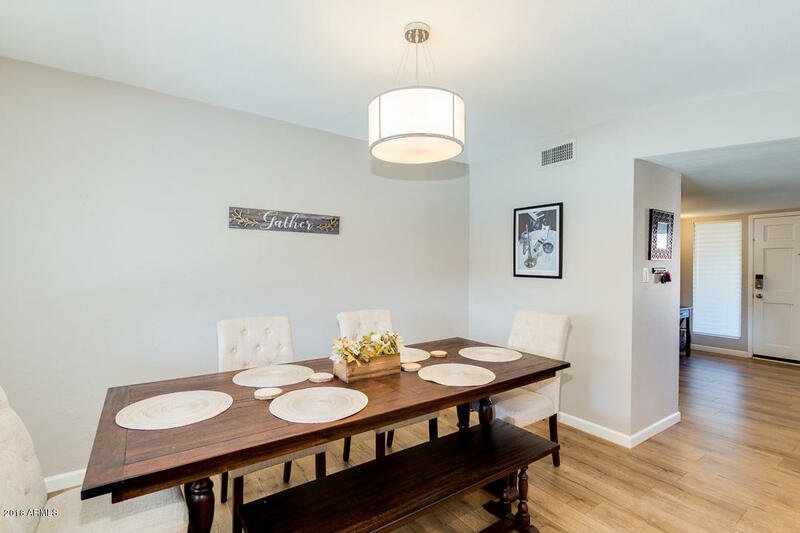 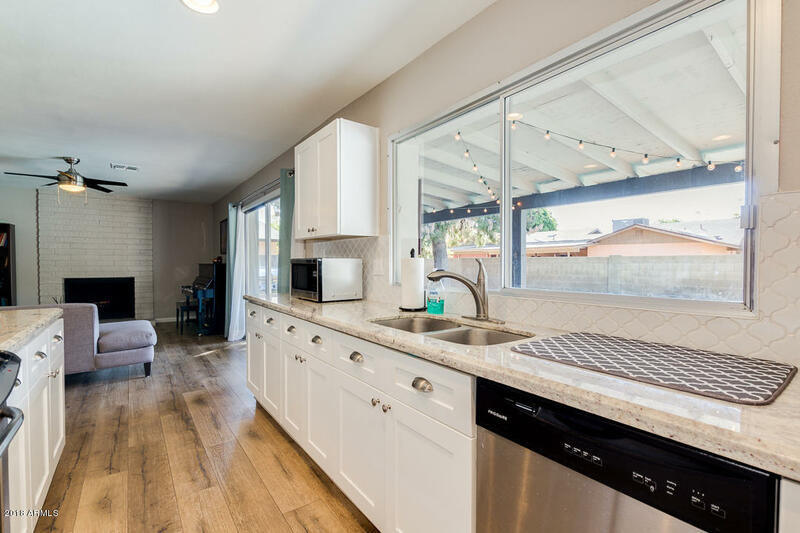 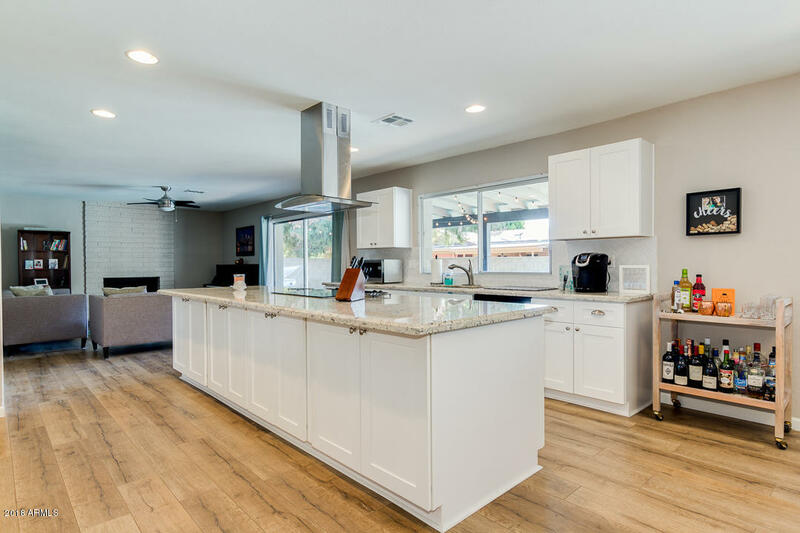 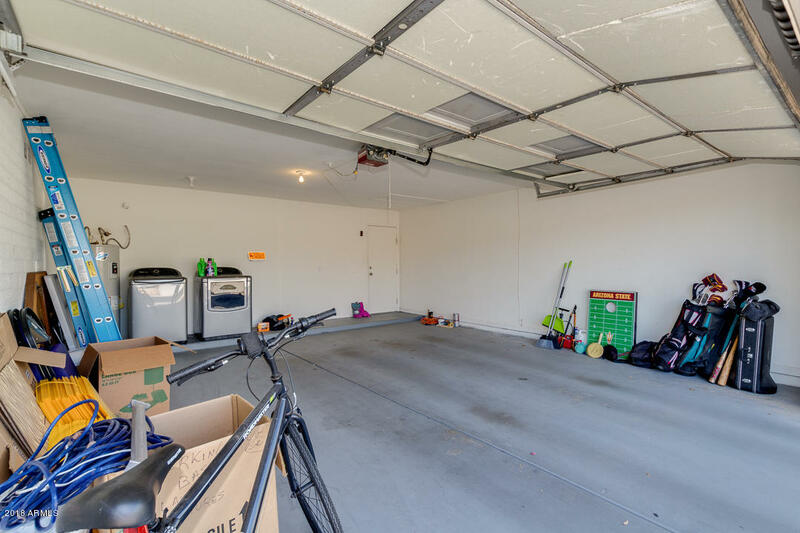 Completely remodeled kitchen with large island, stunning granite slabs, plenty of cabinet space, recessed lighting, and stainless steel appliances is perfect for entertaining guests. 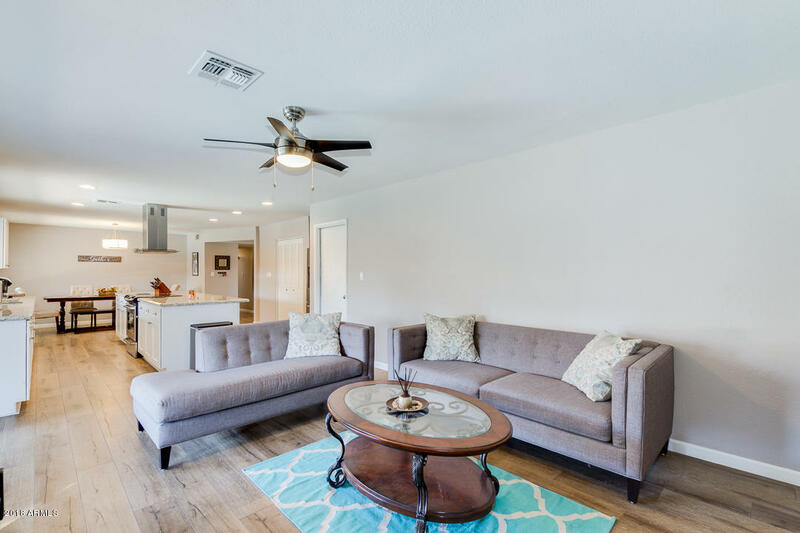 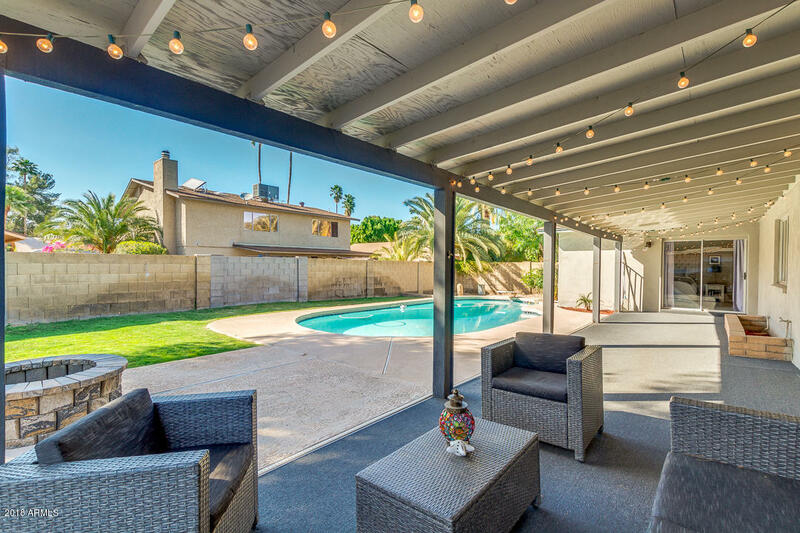 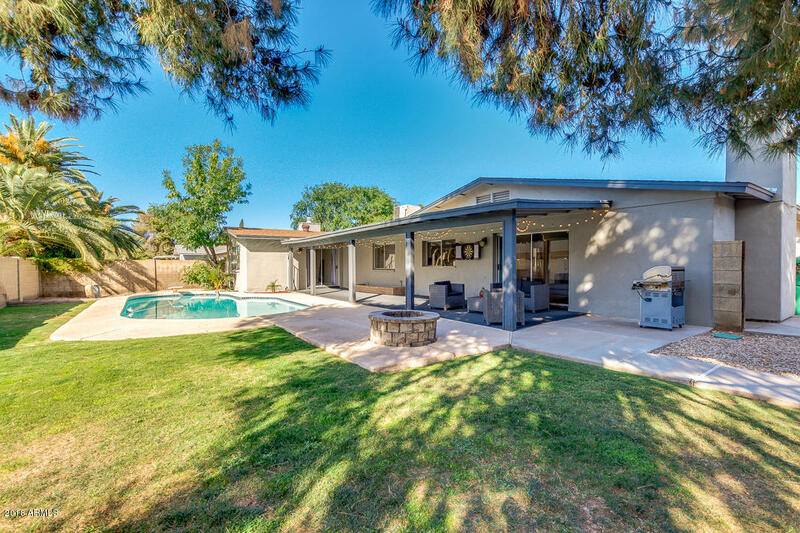 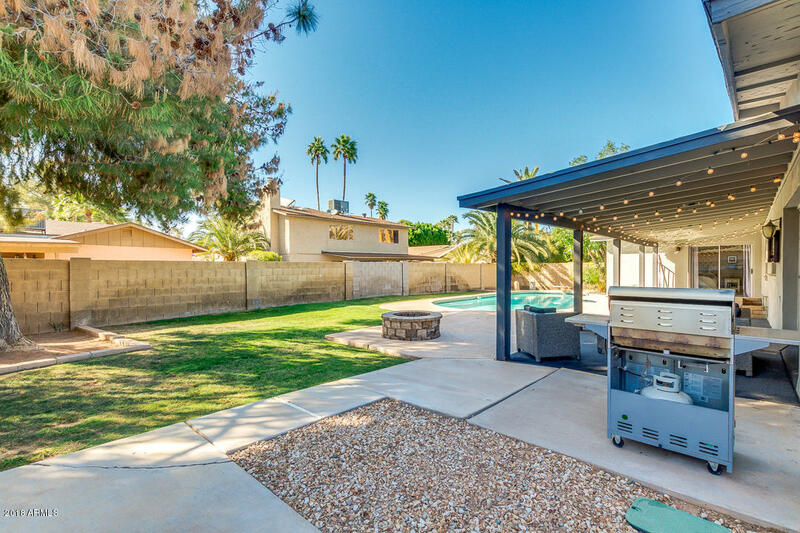 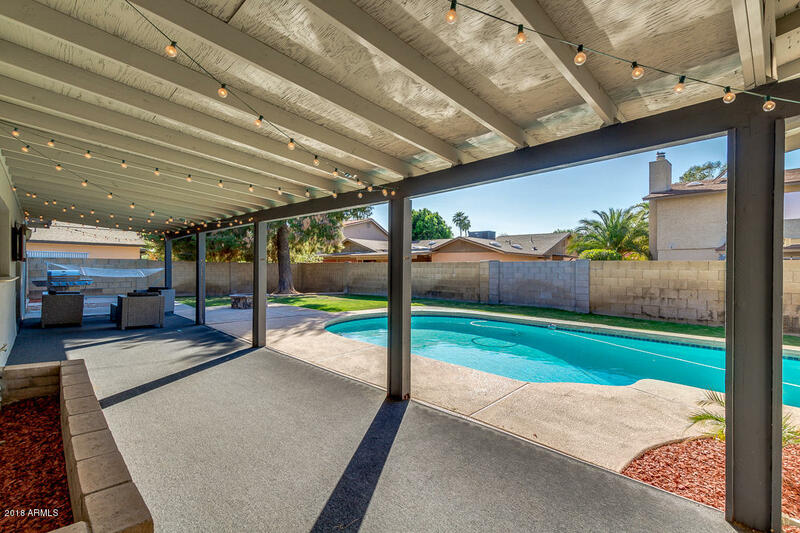 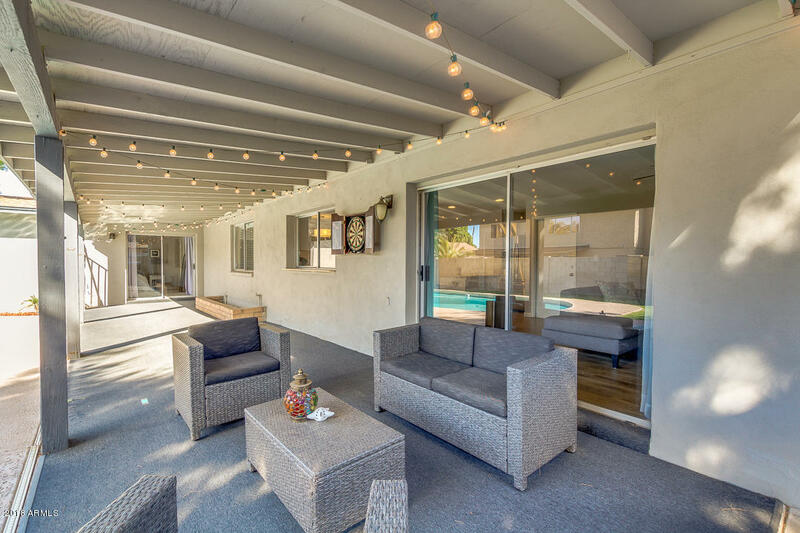 Kitchen, dining, and living areas flow seamlessly into the back yard where you can relax by the pool, sit in the shade under the covered patio, play in the grass, or enjoy your stone fire pit. 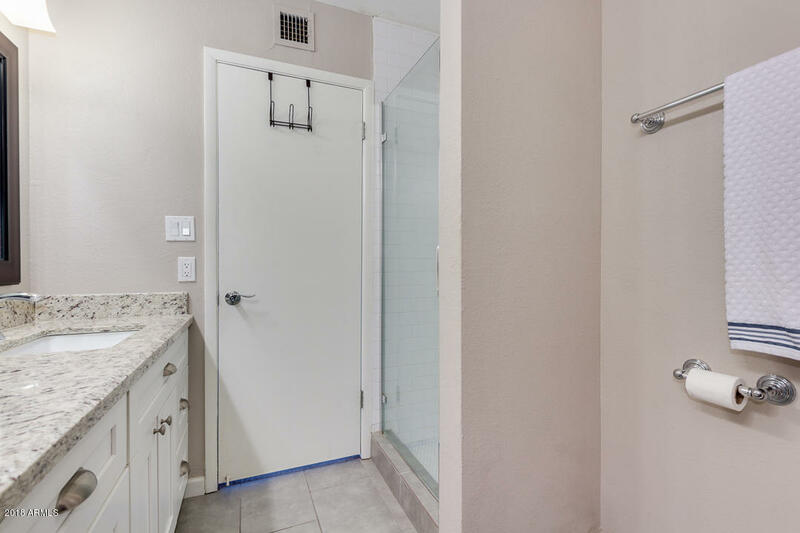 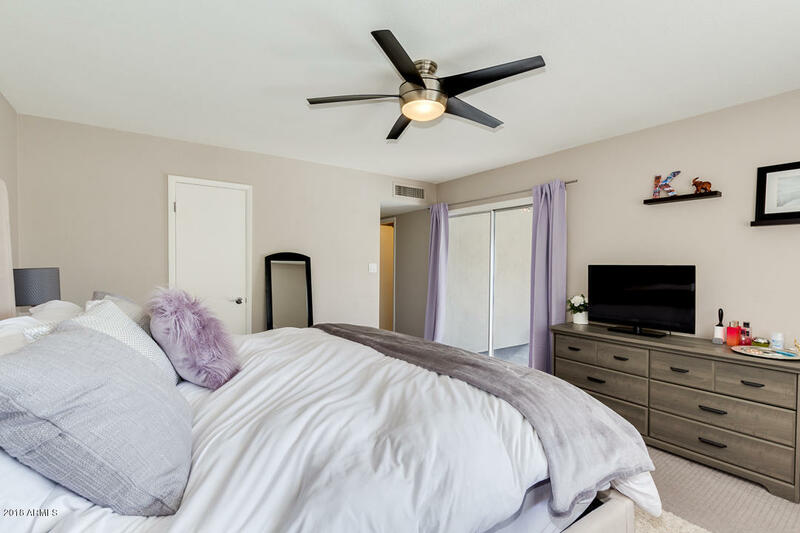 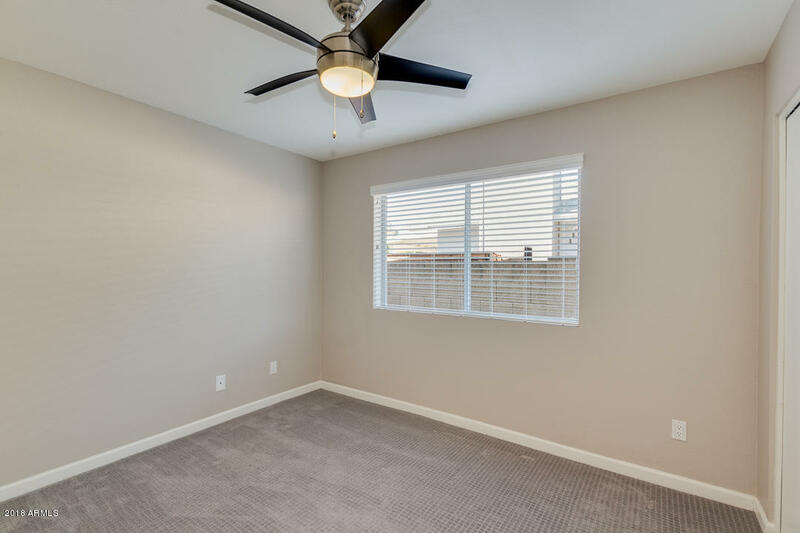 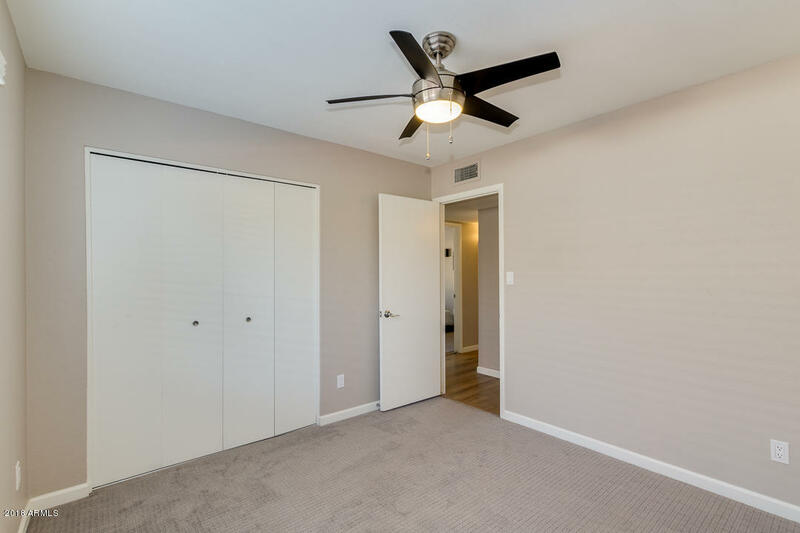 Both bathrooms are fully upgraded and all bedrooms have ceiling fans. 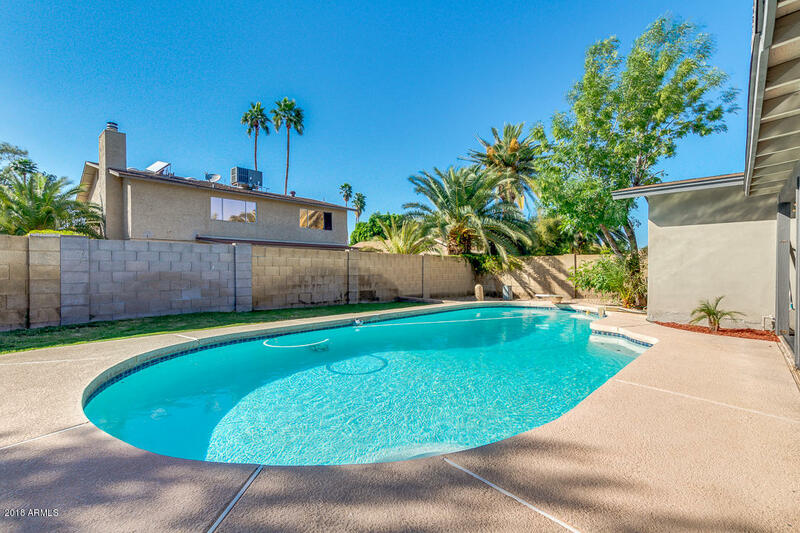 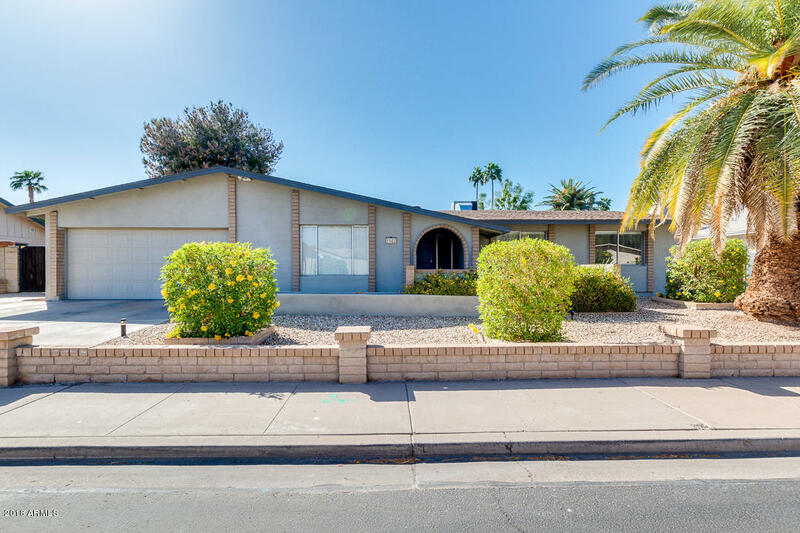 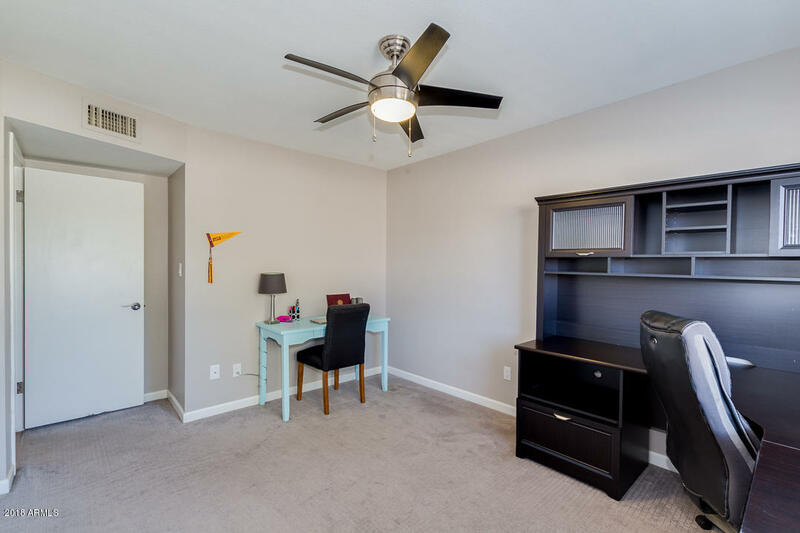 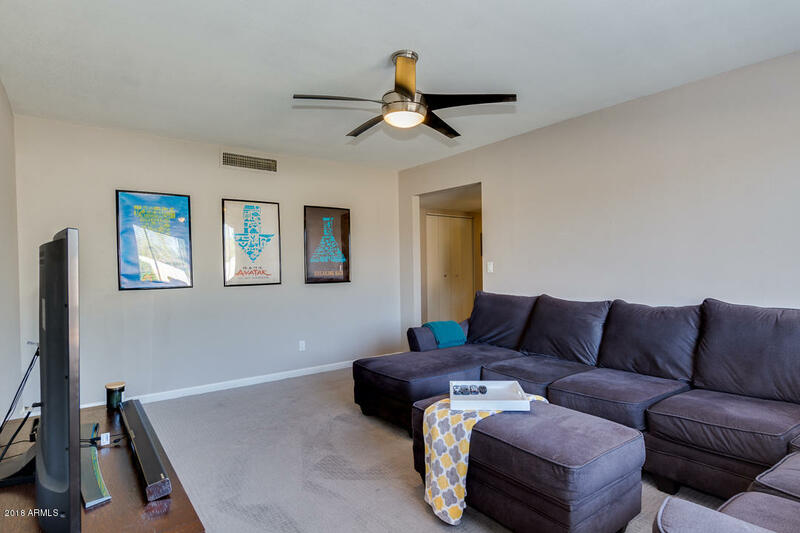 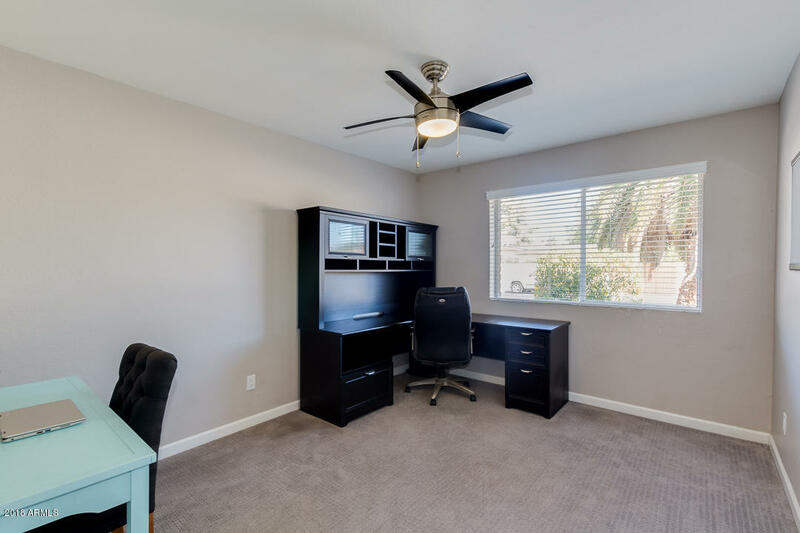 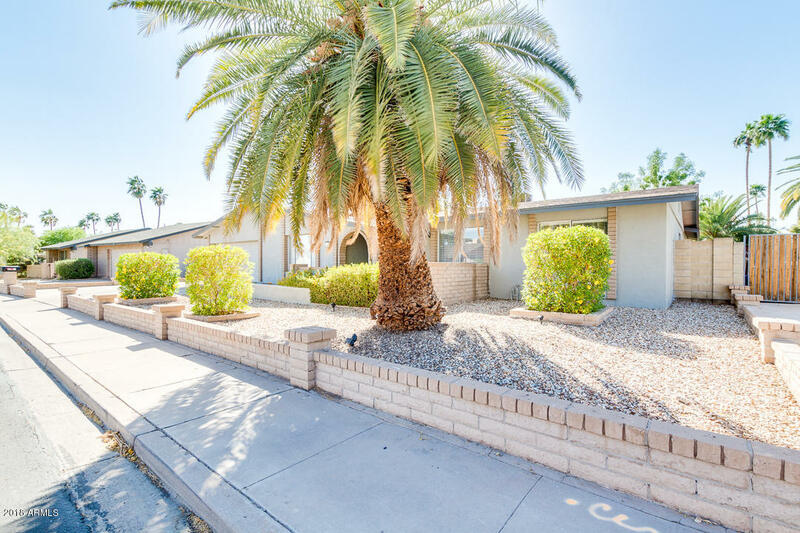 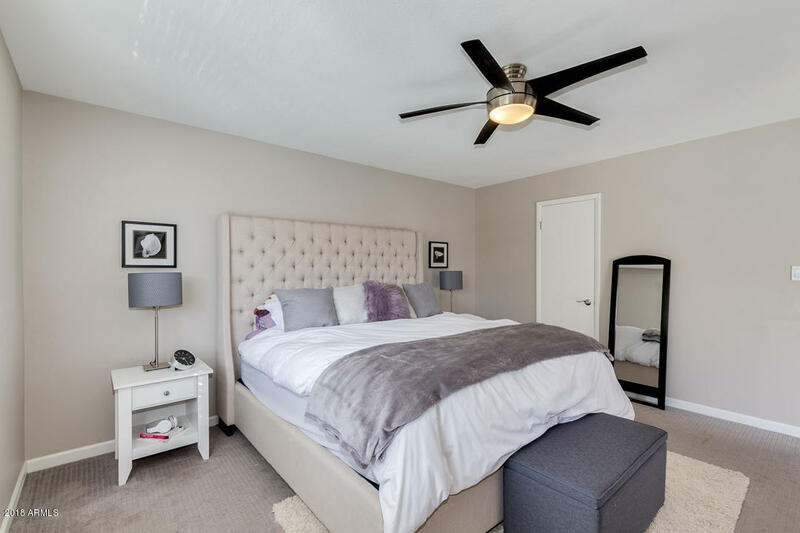 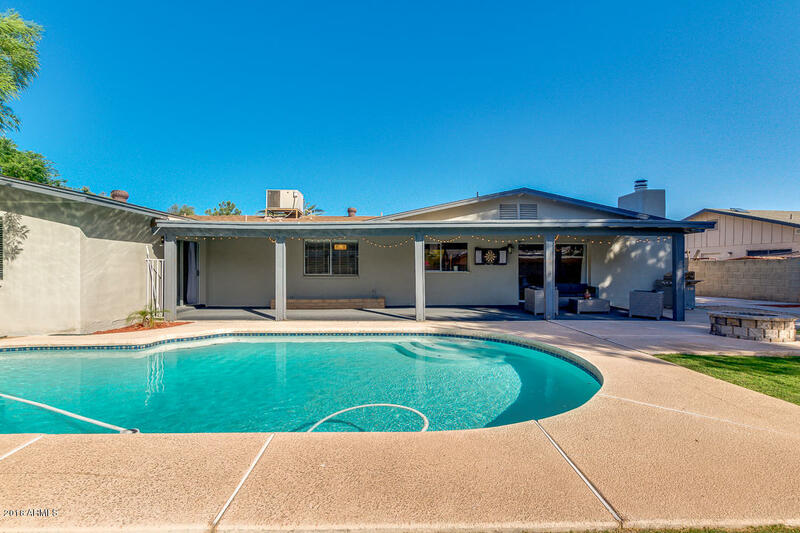 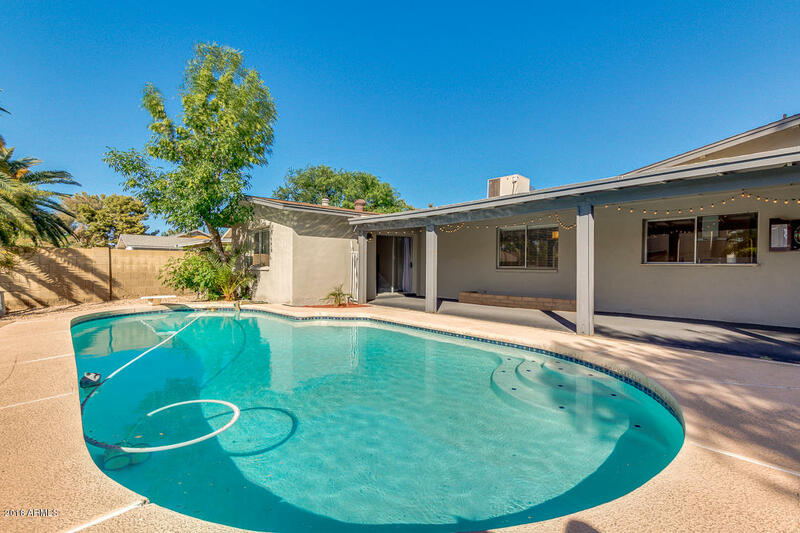 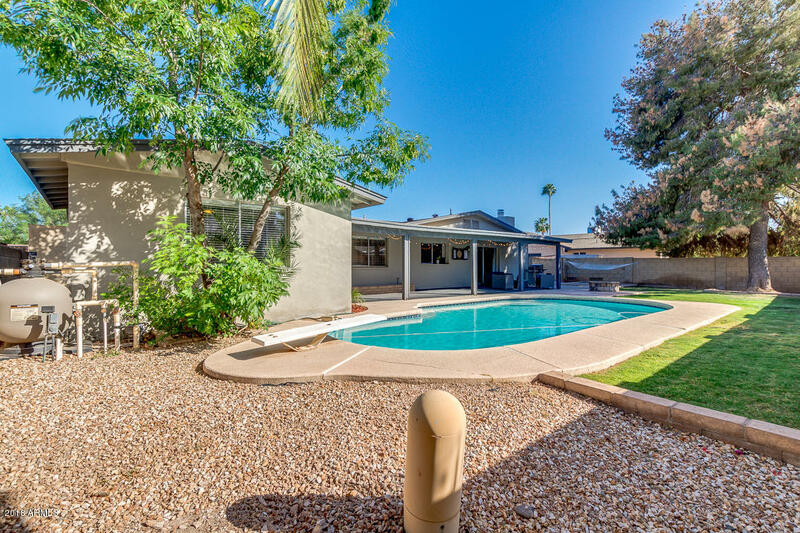 Centrally located and just minutes from the US 60 and Loop 101.